5、Character: It occurs as white triangular crystal with acetic acid smell. It’s soluble in water and ethanol, but insoluble in acetone. Aqueous solution is neutral. 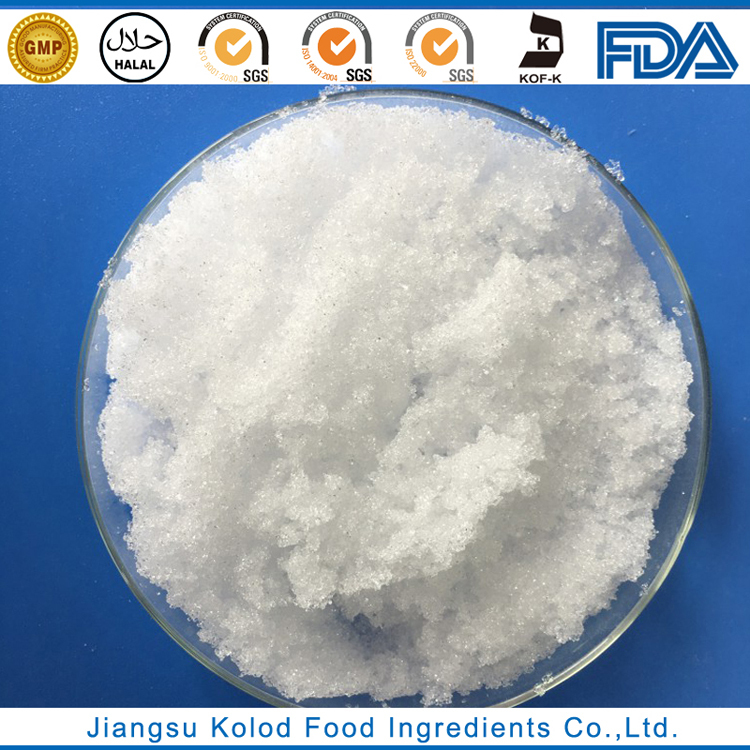 6、Usage: It’s used as analytical reagent, meat preservative and also used in pharmacy.